Meet I Unlove You’s two main characters in the lead up to Matthew Turner’s third novel. My name is Ausdylan Elvis Ashford, a twenty-two-year-old who leads a rather perfect life. Well, that is until my perfect girlfriend, B, changed both of our lives forever. But before the emotional rollercoaster of I Unlove You, comes a series of letters between B and me. You see, we’ve always refused to text and send email, instead turning to pen and paper to share our love, our lives, our everyday frustrations and worries about what lies ahead. These letters unearth who we are, and provide a peek into the words we struggle to say out loud. These letters define our new-adulthood, and our journey into the real world of careers, responsibility, and figuring out who we are and who we’re meant to be. These letters share a happy time before everything unravels and I lose all that’s important to me. 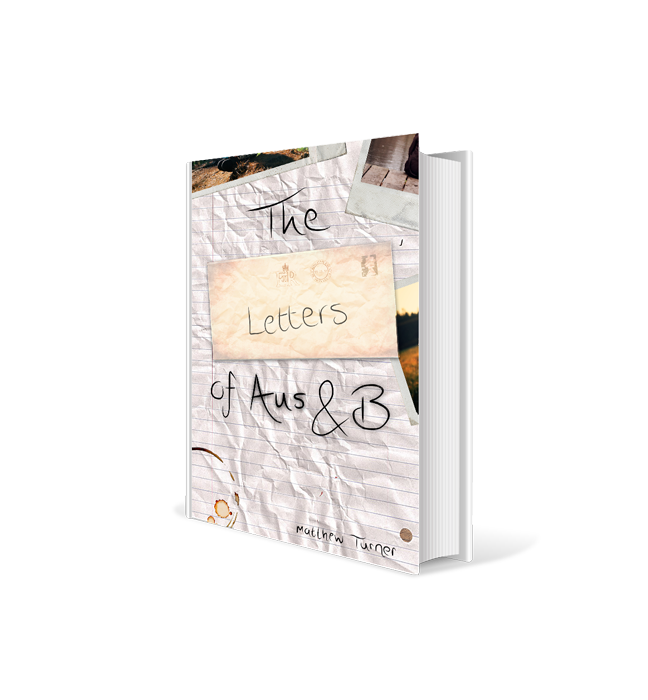 My name is Aus, and these are the letters before my (un)love story begins . . .